It is no secret to many how the people’s champ, Manny Pacquiao, forbids his children to follow in his footsteps in boxing. In spite of this, there seems no stopping his eldest son who wants to be a boxer himself. Although it is against Manny’s will at first, he finally gave his blessing to Emmanuel “Jimuel” Pacquiao, Jr. to enter the world of boxing. “Actually, dini-discourage ko sila pagdating sa boxing… ‘yung mga anak ko. Pero ‘di ko maiwasan, eh. 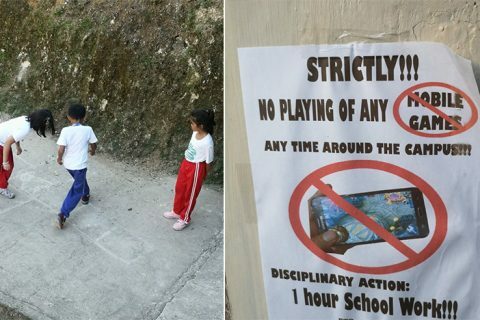 Nahuhuli ko palagi na lagi siyang nanonood ng mga fights ko sa kanyang cellphone. Dina-download niya ang mga fights ko,” said the so-called Fighting Senator. 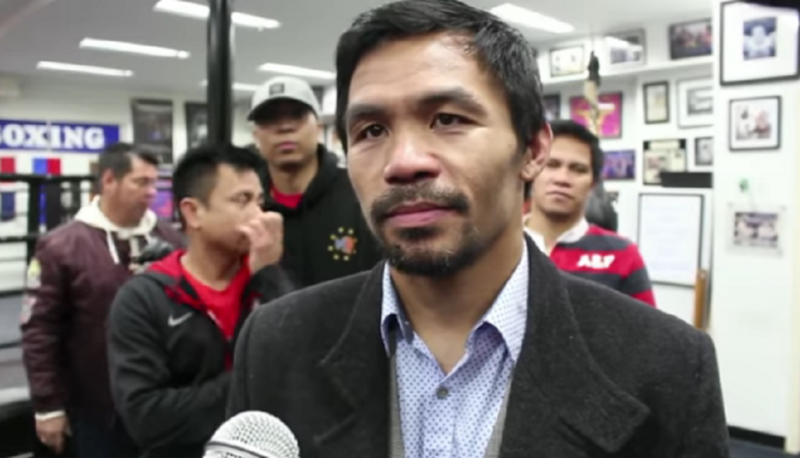 According to Pacman, he can feel how his son is truly fond of boxing. As a matter of fact, he asked his dad to get him his own mouthpiece and boxing gloves. 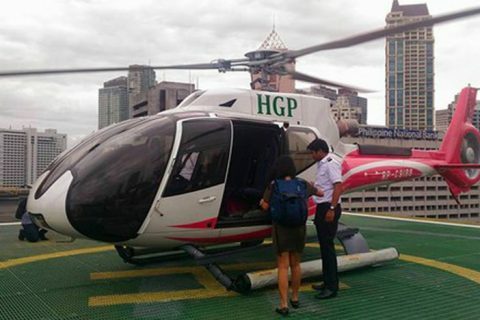 “Gusto niya. 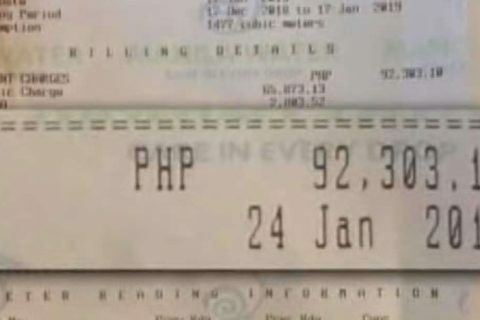 Nagpaalam siya sa akin kung puwede lumaban. Sabi ko, ‘Alam mo, ayaw ko sana. Pero kung gusto mo maranasan, sige. Gusto mo talaga maranasan ‘yan,” said Pacquiao who resumes his training in America for his upcoming fight against Adrien Broner this Saturday, 19th of January. 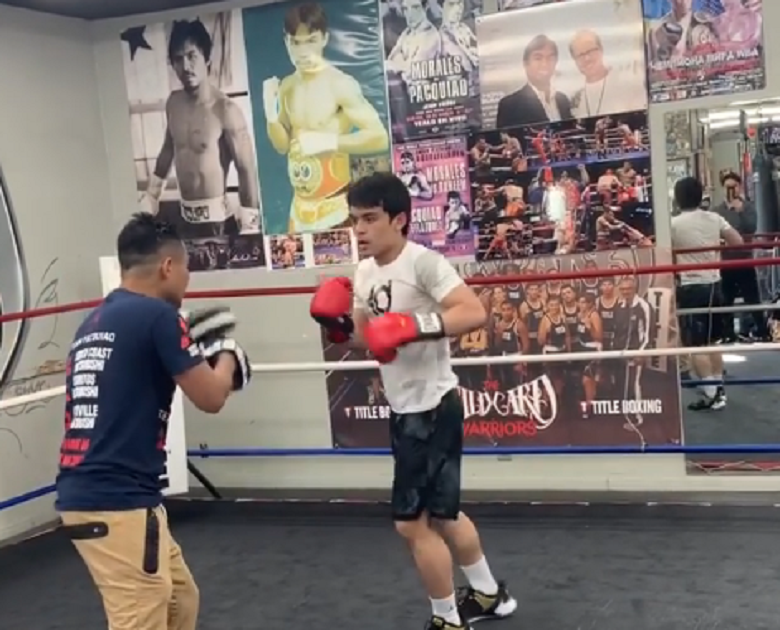 Meanwhile, a video has gone viral on social media wherein it shows Jimuel training himself at one of the boxing gyms located in America. 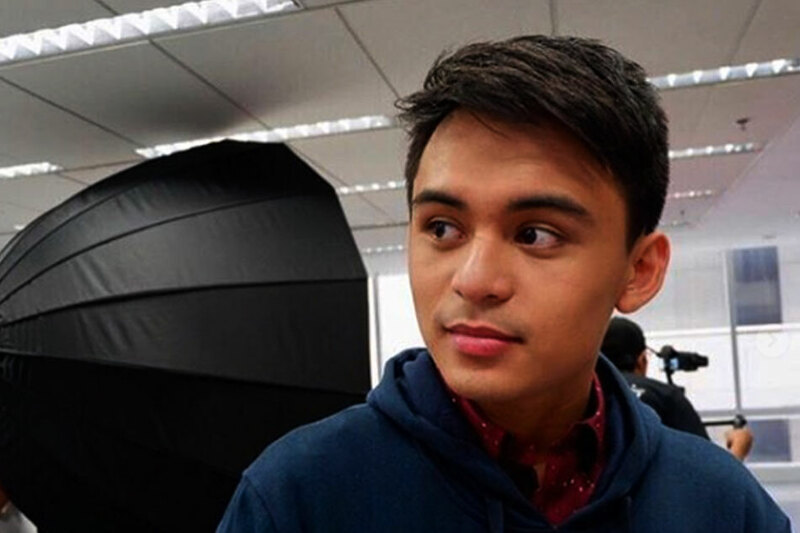 It was uploaded on Instagram by Rodel Mayol, a former boxing champion as well and the current trainer of Jimuel. 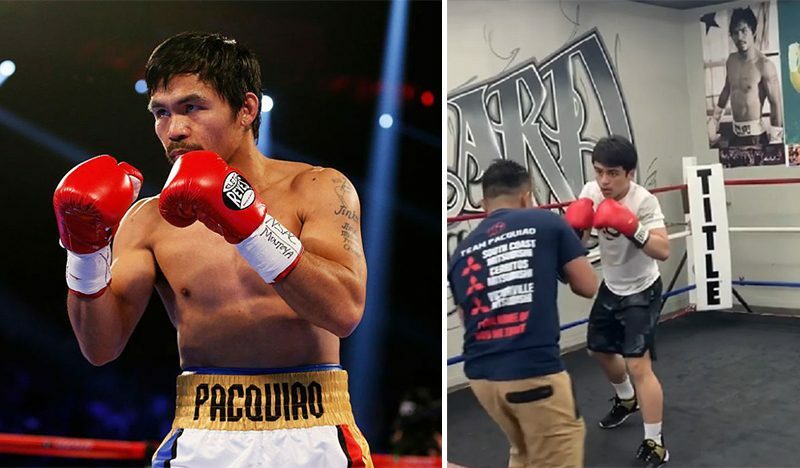 According to reports, the eldest son of Pacquiao began training after his holiday break in US before he flew back to the Philippines last week. When asked about the viral video of his son, Pacquiao said that he told his son that boxing is not that easy, but the young man insisted that he really wanted to give it a try.